Home &sol; Social Media Hub &sol; How to Make Tweets Viral and Shareable in an Easy Way? Are you searching for excellent tips on how to make Tweets viral and shareable? Well, it is very easy. 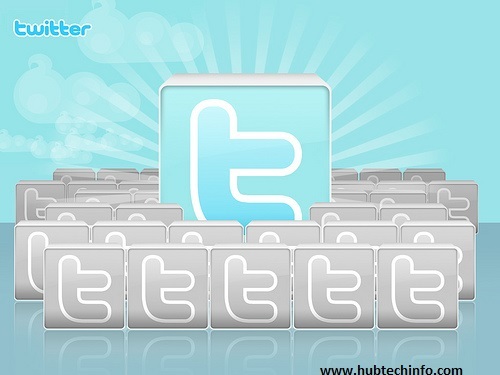 Viral tweets will definitely help in increasing awareness and providing a boost to the social media campaigns. With such massive benefits, every marketer wants his tweets to go viral but that is not possible unless it is being shared on different social media platforms. There are several other methods which can be used for making tweets viral. Let’s have a look at some of the tips which can help you to make your tweets viral and enjoy maximum benefits from social media campaigns. If you want your tweets viral and shareable, it’s important that it should contain sensible content. No other tool or any strategy can make your tweet viral if it doesn’t contain sensible content. A tweet enriched with information will definitely get appreciated by your followers and also grabs attention of other social users. If you keep on posting informative and sensible content, your followers will start sharing your tweets on their social media accounts which will boost your social media campaign. Having more followers on Twitter will definitely help your tweets gain popularity. One basic method for increasing followers is to post some amazing and interesting tweets which grab everyone’s attention on the social media. This method will take time as it will take months to gain such popularity for your tweet. 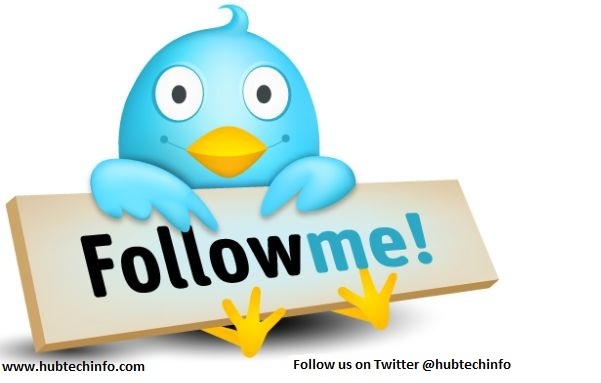 Another method for increasing followers is to follow other users on the social media and start sharing their tweets. People whom you follow will start following you back on twitter after few days or weeks. Once you have a huge amount of followers on your social media account, it won’t be difficult for your posts to go viral. Not only sensible and informative content but you can also post motivational quotes. It is good to post at least 4 to 5 such quotes on a daily basis. It will help people identify your brand as a positive element and you will see more and more followers coming your way. There are several top social media tools which help the users to boost their marketing campaigns on social media. These tools can help you in numerous ways such as finding trending keywords and much more. So, use these tools and raise the standard of your content that will further help you to increase followers and popularity of your posts. Most of the online marketers feel concerned about how to make tweets viral but if these social media tools are put into use in a systematic manner then it becomes really easy to gain substantial followers. Some of the most commonly used social media tools are Buffer, Google Analytics, Buzzsumo and much more. Requesting your followers to share your tweets will not incur any loss. It will help you to gain more re-tweets and shares for your posts. However, you must not request your followers all the time as it will make them tired of sharing your posts and after some time they will not follow you which will be a huge blow for your profile. So, request your followers when your posts are not getting any shares or re-tweets. Once, things are back on track stop requesting your followers. These are some of the useful tips that will make your tweets go viral. Once, your tweet goes viral it will be shared on different social media sites and messengers. Within a few time you will get maximum number of shares for your tweets and reach out to the maximum number of users present on social media. So, do follow these tips if you want to avail maximum benefit from your posts on Twitter.